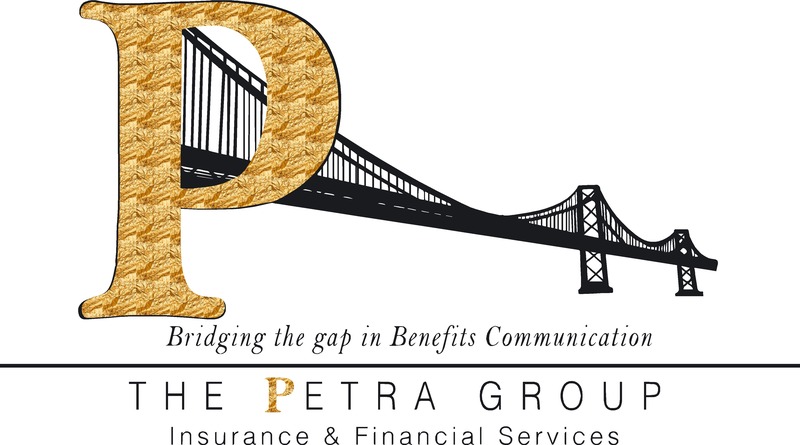 The Petra Group's mission is to deliver an exceptional level of professionalism, service and a wide range of insurance and financial products that most effectively meet the needs of our clients. We will assist you in implementing a well thought-out and non-bias voluntary benefits package suitable for all employees. We will effectively communicate your plan to each employee because we understand that communication along with good benefits equal lower turnover. Our firm is committed to helping Counties develop cost containment strategies, along with communicating and educating employees on the benefits provided through your County. Our goal is to provide you with insurance and financial services beyond expectations.